Stephen Merchant + Batman = ... ? 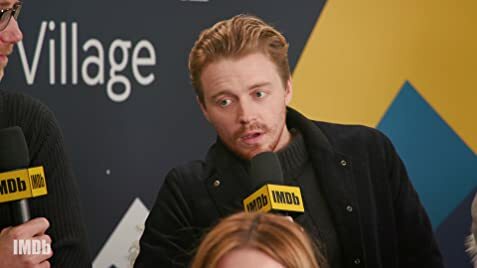 At the 2019 Sundance Film Festival, we asked Fighting With My Family star Jack Lowden how director Stephen Merchant would match up to The Dark Knight director Christopher Nolan. Check out his response.